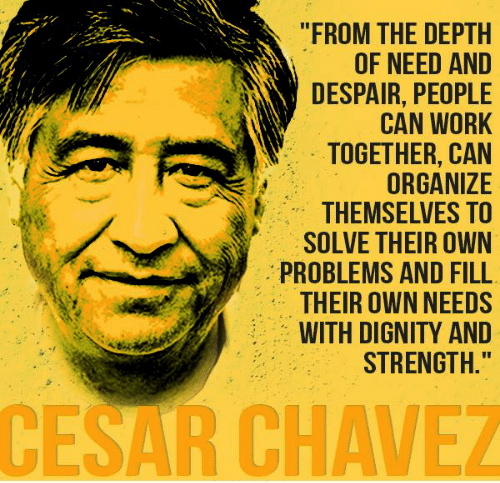 Cesar Chavez lived his life in service of others. A servant of the poor, a servant of justice, a servant of nonviolence, he founded and led the United Farm Workers Union in their struggle for justice. 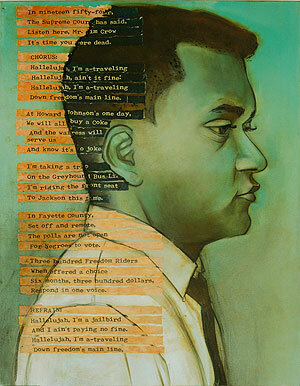 A steadfast practitioner of nonviolence, he fasted, prayed, marched, picketed and boycotted his way to justice. In April 1993, he traveled to Arizona to stand trial in a lawsuit against a grape-growing company. He also fasted privately for six days. At the end of the fast, on the evening of April 22, 1993, he retired to his room. He died quietly with a book in his hands. He was 66 years old. Like tens of thousands of others, I journeyed to Delano for his wake and funeral at Forty Acres, the former UFW headquarters in the heart of California’s Central Valley. Fifteen thousand farmworkers viewed his body in an open pine wood coffin, made by his brother. They gathered for the evening vigil and rosary service under a huge tent with a large banner picturing Cesar. The prayers, scripture readings, testimonies and songs continued on through the night until the start of the march the next morning. Posted on 11 January 2018 under Civil Rights & Martin Luther King, Jr., Interviews. 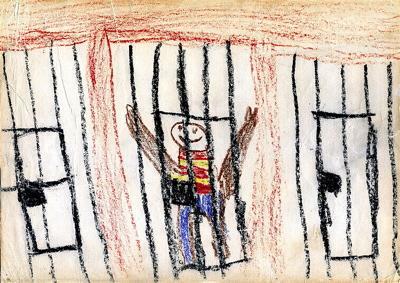 Paul J. Plumitallo: I was wondering what violence means to you? Can violence be more than physical? Is language ever violent? There have been some disagreements about what violence actually means in my class. Kay Bueno de Mesquita: I believe that violence is more than physical. It can be internal as well as external: violence of the spirit, a range from psychological to emotional from mild to severe. The damaging words that someone can say can have a longer lasting harmful effect than physical violence. 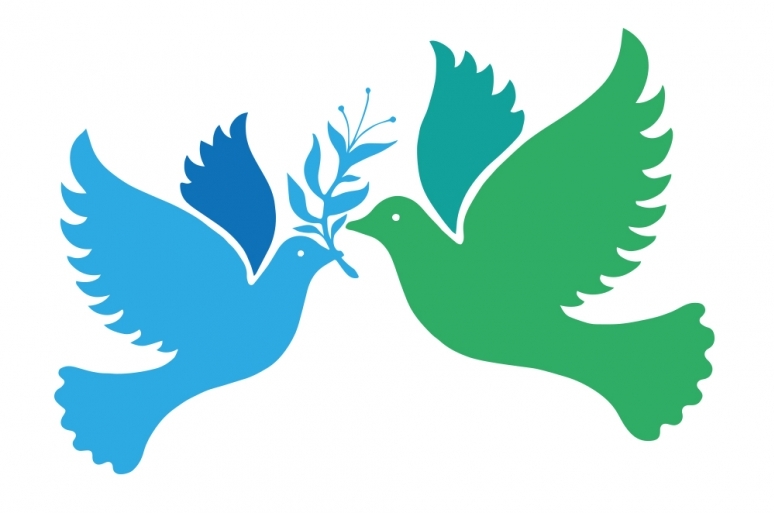 Plumitallo: Do you consider yourself to be nonviolent? 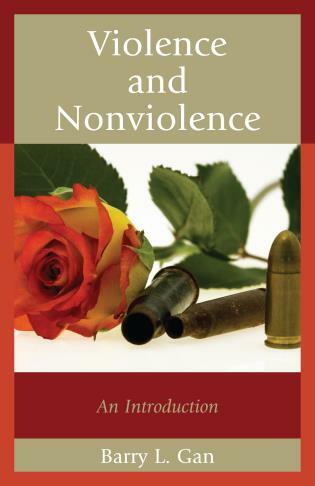 How does one apply nonviolent principles to their daily life? 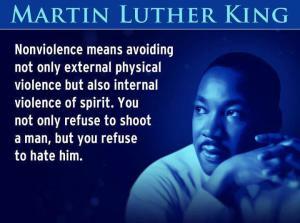 We often discuss how difficult nonviolence is in our society because we are so exposed to violence. 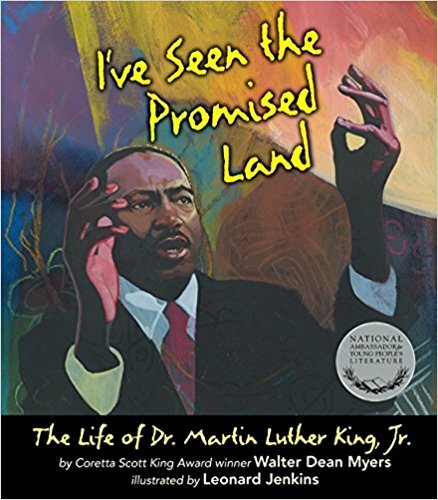 Posted on 22 March 2017 under Civil Rights & Martin Luther King, Jr., Education, Interviews. Diane Lefer: You’ve said we have sufficient activism in this country to have a better country than we have. What are we getting wrong? James Lawson: Activism has not been appropriating and practicing enough the Gandhian science of social change. What Gandhi called nonviolence or satyagraha – soul force – is both a way of life and a scientific, methodological approach to human disorder. It is as old as the human race and can be found in the oral and written history of the human family from way back. Then Gandhi began to put together the steps you need to take to create change. He is the father of nonviolent social change in the same way that Albert Einstein is the father of 20th-century physics – not the inventor, but the person who pulled it together. Posted on 12 January 2017 under Civil Rights & Martin Luther King, Jr., History, Interviews. Nathan Schneider: For activists trying to reclaim people’s power among all the powerful corporations at work today, what do you think can be learned from the civil-rights movement? What are the lessons from your experience? 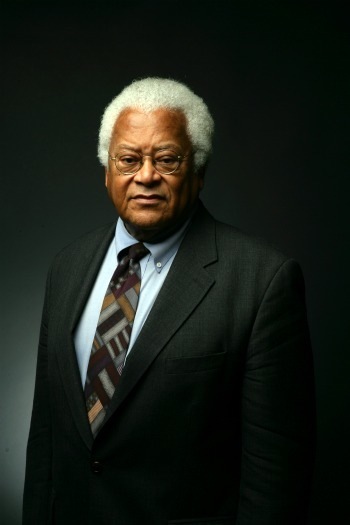 James Lawson: Well, I think that the main thing that activists must learn is nonviolent philosophy, methodology, techniques, and strategy. They need to work from an investigation and assessment of their local base, determining thereby the skills and techniques that will organize and mobilize people in that local scene. No social movement is going to take place if it doesn’t have roots in what’s going on in Cleveland, Ohio, or Washington, DC, or right across Georgia. That’s how movements take place, and that’s how movements have taken place in the United States—not by national policy, but by local groups assessing their own scene and trying to be real about how to start working. At the local level, people need to get some processes going that will cut down the sales of certain companies and corporations and begin to send a mighty message. It may not be possible to do that in the first year, but I’d be willing to wager that steady organizing around something specific would begin to have an impact. That’s the first task. Posted on 15 December 2016 under History, Interviews, Strategy & Tactics. Omair Ahmad: It is rare to speak of ‘religion’ in the political domain these days and you mention your own difficulties in breaking out of the secular mould to read Gandhi in this light. Could you explain? 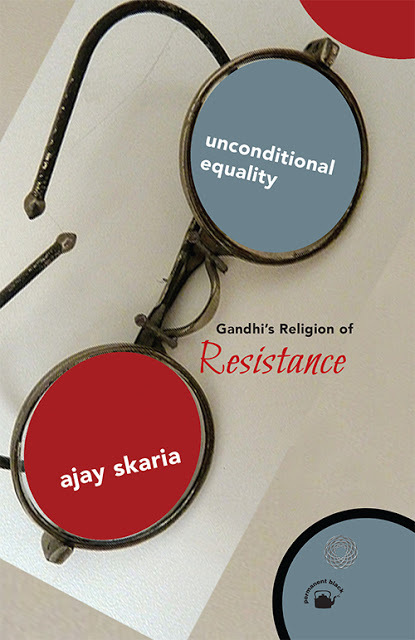 Ajay Skaria: I must confess that like most others who had come of intellectual age as part of the Indian left, I was for long suspicious of Gandhi because of his overt religiosity. Certainly, if you had asked me as late as 2000, whether there was any chance that I would work on Gandhi, I would have emphatically said ‘no.’ And I would have said so partially because both as a college student and later in my work in the adivasi tribal regions, I often encountered too many Gandhians running ashrams that effectively practiced an upper caste Hinduism. Even now, to my mind, his Hinduism as a social phenomenon arguably enabled the later rise of militant Hinduism, Hindutva. I was drawn into Gandhi’s writings completely by accident. In 2000, I was teaching the English Hind Swaraj in an undergraduate class and a passage from it intrigued me. Since I happened to have the Gujarati text close at hand I consulted it. I had in fact just bought it during my trip earlier that year to Ahmedabad since the person I was then working with, Indulal Yagnik, was first a Gujurati associate and then a critic of Gandhi. There was considerable divergence between the Gujarati and English. 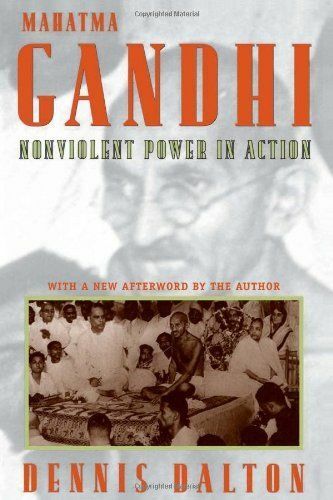 As I read more, I realised that the divergences were quite numerous, and it became increasingly clear to me that Gandhi’s writing might be doing something quite different from what he may have intended it to do. Posted on 3 November 2016 under Gandhi, Interviews, Satyagraha.